Fans had totally forgotten about Sir Bruce's cameo role as the villainous Swinburne in 1971. Fans of Sir Bruce Forsyth have rediscovered the late star’s acting talents from his cameo role in 1971 movie Bedknobs And Broomsticks, which has been aired on television. 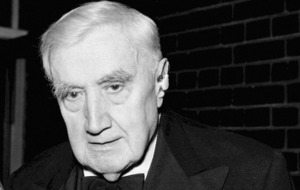 The film prompted a fresh wave of nostalgic tributes for the former Strictly Come Dancing presenter, with viewers saying they had “totally forgotten” about his appearance alongside Angela Lansbury as the villainous bookseller’s assistant, Swinburne. The family favourite was broadcast on BBC Two on Saturday, just over a week after the TV legend’s death aged 89. Bruce Forsyth in Bedknobs and Broomstick! I didn't realise until he just came on screen! Bedknobs and Broomsticks enter Bruce Forsyth stage left. Bedknobs & Broomsticks on BBC Two. 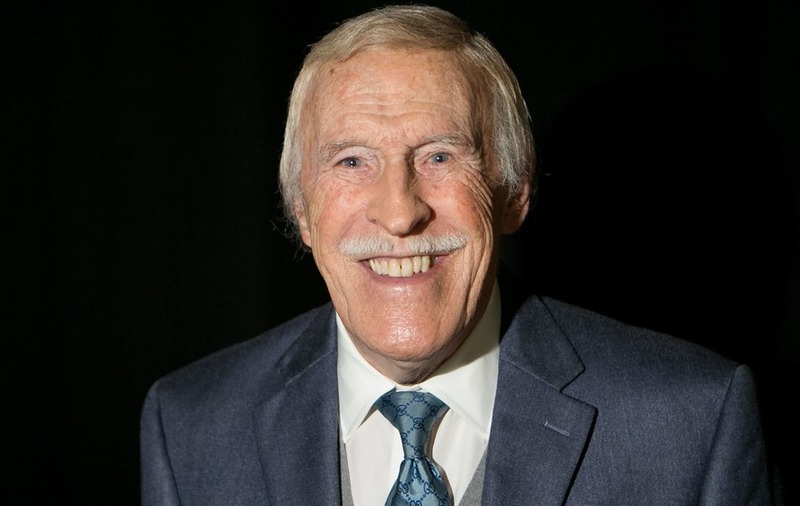 Its 70s portrayal of a multi-ethnic, multi-cultural 40s Kensington in a scene featuring Bruce Forsyth..
Sir Bruce will be remembered by the BBC again when Strictly returns to screens for another series in two weeks. Executive producer Louise Rainbow promised that the first show will open with a “heartfelt performance” dedicated to the star who hosted the show next to Tess Daly for a decade between 2004 and 2014.